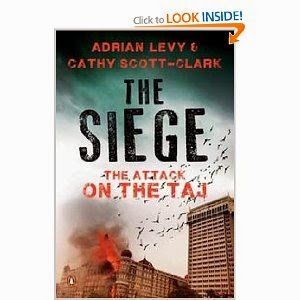 Cathy Scott-Clark and Adrian Levy are the authors of four books, most recently the acclaimed The Meadow, about the 1995 Kashmiri kidnapping that changed the face of modern terrorism. For sixteen years they worked as foreign correspondents and investigative reporters for the Sunday Times and the Guardian. In 2009 the One World Trust named them British Journalists of the Year, having won Foreign Correspondents of the Year in 2004. They co-produce documentaries, including Kashmir's Torture Trail, winner of a 2013 Amnesty International Media Award. Currently they are filming several new projects in South Asia.